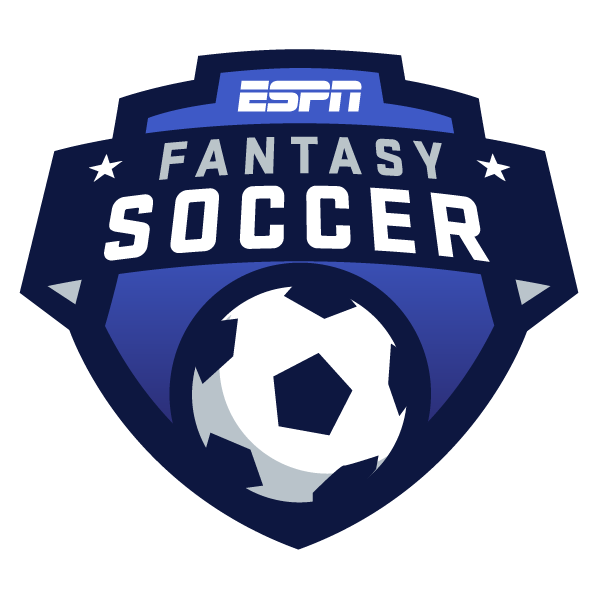 A new domestic league season is underway in Mexico, and ESPN is launching its own fantasy soccer game! You'll be able to build your own fantasy team for Mexico's Liga MX -- plus other leagues around the world. You can join a league at any time, signups don't close once seasons begin, so your season begins whenever you want it to! Instead, you'll have to choose players from different tiers. For instance, Mauro Boselli -- who scored 21 goals for Leon in the 2017-18 season will almost certainly be a Tier 1 forward every week. But if you pick Boselli in a given week, you won't be able to select one of the other top forwards, such as Andre-Pierre Giganc of Tigres. Then you'll also have to select a Tier 2 forward, and Tier 2 will include less prominent players. Your choice could come down to the likes of Milton Caraglio of Cruz Azul and Oribe Peralta of Club America, testing your knowledge of the league even more. For instance, Tigres defender Juninho completed a league-best 1,959 passes in the 2017-18 season. You only get 0.1 points per completed pass, but 1,959 would earn you 195.9 fantasy points -- the equivalent of 19.59 goals! But a safer option would be Jesus Duenas, who only scored one goal for Tigres, but performed well in some of the other categories -- particularly completed passes, in which he was second overall (1,824). Duenas' upside isn't as big, but he's more dependable for a decent score. And he outperformed Gallardo over the course of the Apertura and Clausura. Duenas would have been the No. 34 player in Liga MX, producing 335.9 fantasy points. Gallardo would have been No. 52, with 268.9 points. You'll want to take a look at all the matchups in each round. When teams are heavy favorites, obviously their players are even more attractive fantasy options.